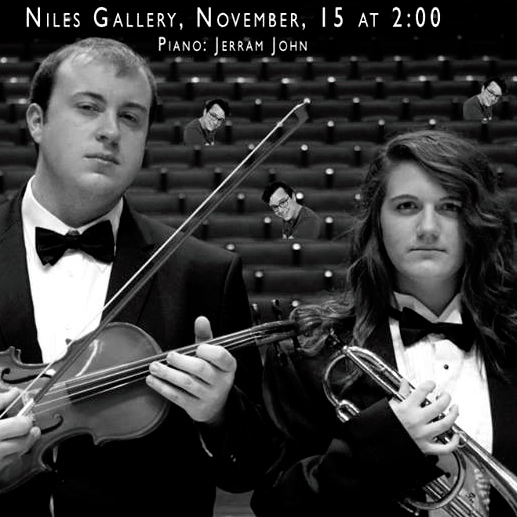 Kristen Petty and Tyler Simms are both trombonists who have spent time studying at the University of Kentucky with Professor Bradley Kerns. During Tyler’s final year of school at UK, the pair set out to record an album of vocal art songs, reimagined for trombone and piano, entitled Songs Without Words. 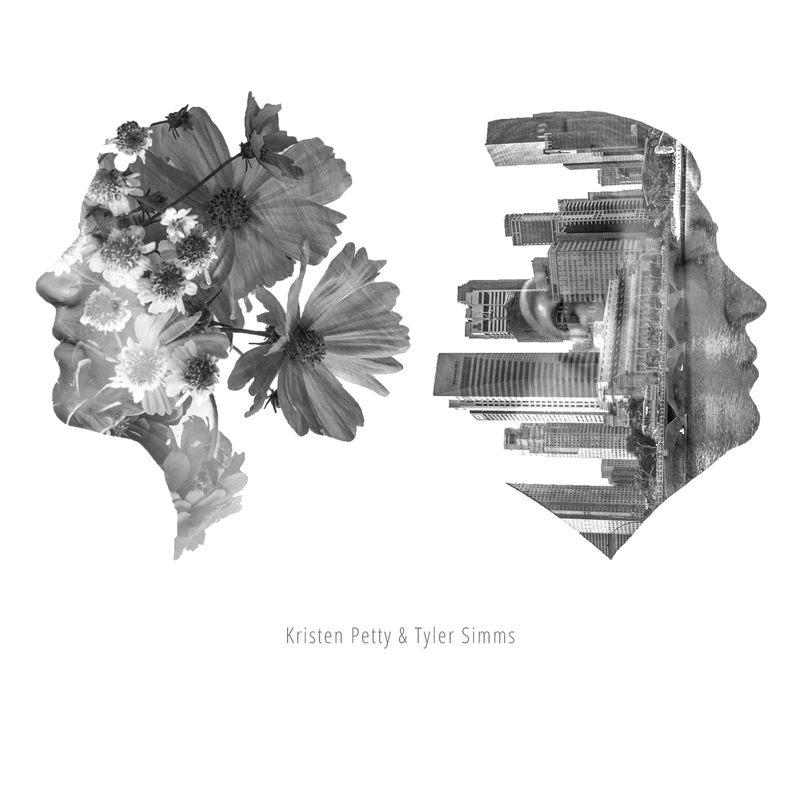 As Tyler looks to complete his time as an undergraduate, and Kristen hopes to follow closely behind, this album signifies a major milestone in their careers as professional, classically trained musicians: a greater understanding of the recording process, an experience in fundraising and design, and ultimately their first release under their belt. Their involvement with New Branch Records serves as the first full project completed by the label, and an example of a successfully executed project – at least so far. Funds have been raised, an album cover has been created, and the pieces have been worked and polished for months; all that remains is to record the album in mid-December, master it, and release it by February.